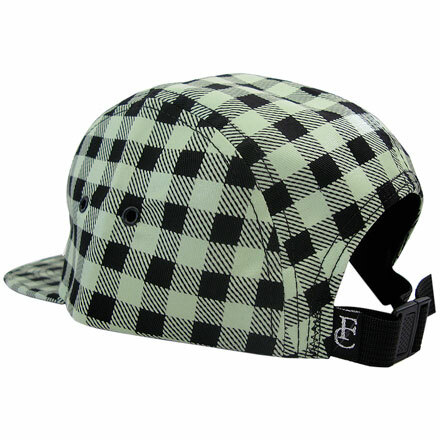 Everyone loves a nice 5 panel snap back. Well i do, and especially when they glow in the dark and yes you heard me right, they glow in the dark! 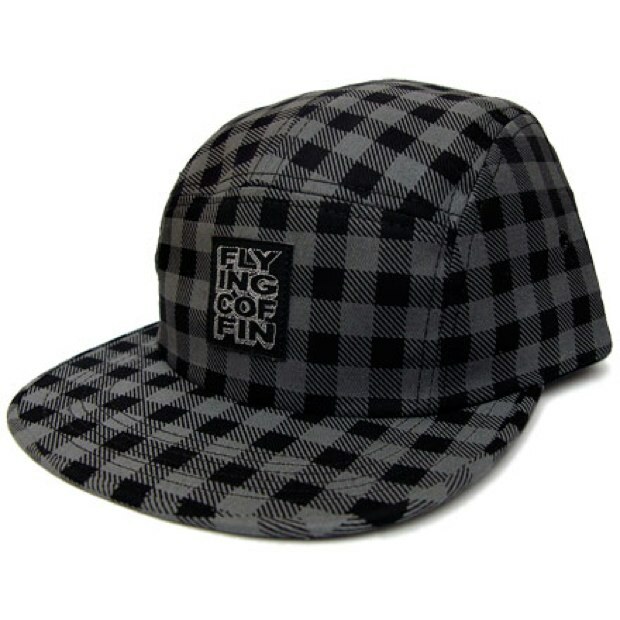 Yes they glow in the dark, the custom buffalo check print is applied with 3M neon glow in the dark ink which gives it its very eye catching glowing effect. 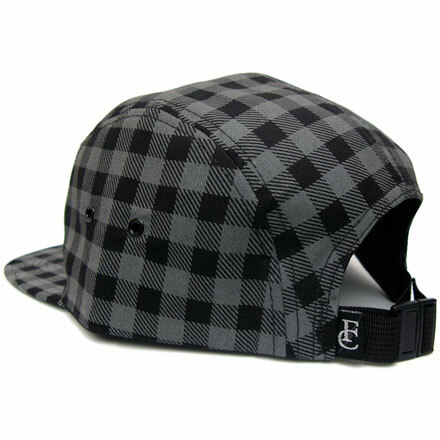 Sure to get you noticed in the clubs and generally any where thats pretty dark. 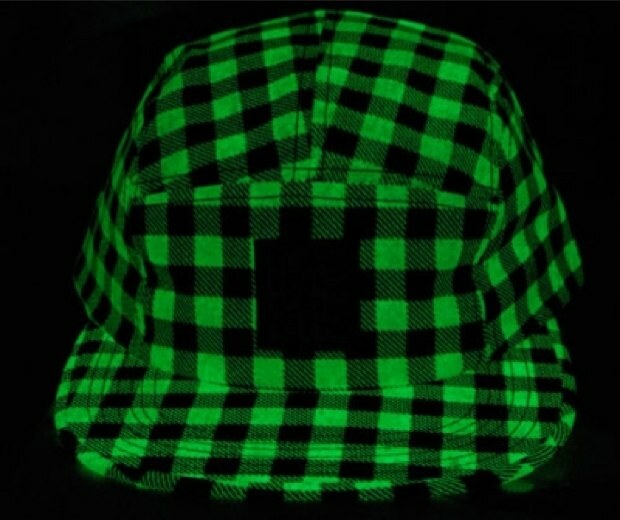 The charcoal cap shown here has reflective ink used in it to achieve a similar effect, i am a fan of when my garments glow in the dark its pretty fresh. But I think reflective clothing should only be found on some trainers and mainly safety gear, not on caps etc. Buts that just me, nice idea though. 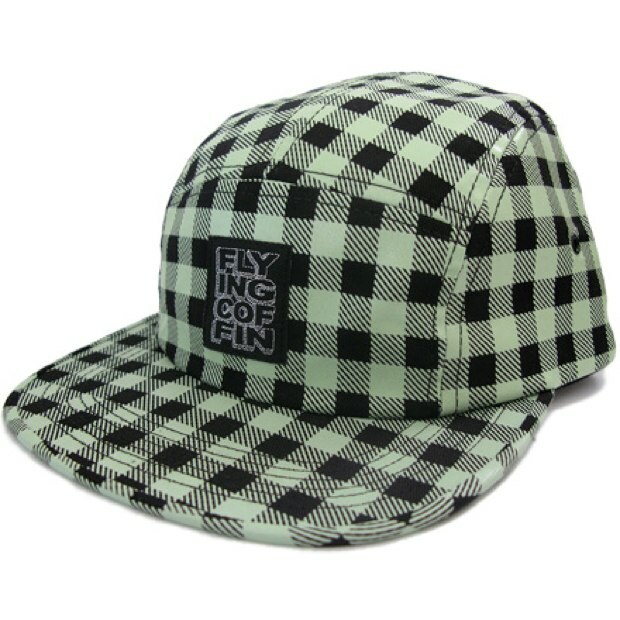 If you want your head to glow in the dark or be reflective these are available online now over at Imperious Rex.